The Philippine’s war on drugs is gaining international momentum that even a neighboring Southeast Asian country is implementing the same technique in their own war on drugs. Waseso believes that a campaign like the Philippines’ would help protect and safeguard “our beloved country”. The anti-drugs czar previously proposed that traffickers who are on death row should be imprisoned on an island surrounded by crocodiles. Indonesia has stepped up its war against rising narcotics use, including executions of those who have been convicted. 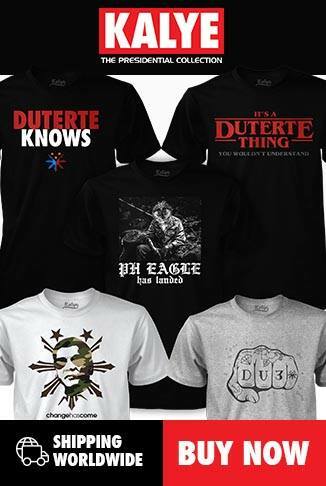 Like the Philippines, the country’s fight against narcotics has also triggered international outrage. Part of stepping up their game is strengthening their police force and adding not only firearms and weapons but also investigators. They would also be upgrading their technology and doubling the number of sniffer dogs to its arsenal. 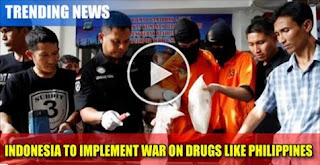 Waseso said that the country would be as aggressive as the Philippines as the drug problem in Indonesia is equally bad as that of the Philippines. "The life of a dealer is meaningless because (he) carries out mass murder. How can we respect that?," Waseso said. “I would be on the frontline to eradicate all the traffickers,” he said. Meanwhile, Indonesia President Joko Widodo and President Rodrigo Roa Duterte will be meeting in Jakarta later this week, after the ASEAN Summit. It is pre-empted that one of the main topics will be the war on drugs. In the Philippines, 2,400 individuals have been killed since June as part of the "war on drugs". According to reports, 900 of these deaths are results of police operations while the rest are considered as "deaths under investigation."